Most of of the time, managed IT services are presented with a remote monitoring and management system (RMM) that enables an IT expert to monitor the health and performance of customer IT assets 24 hours a day, 7 days a week. 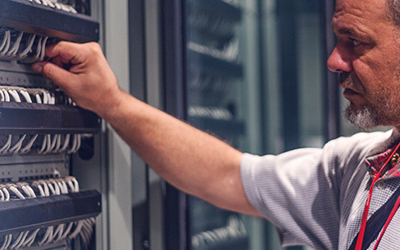 You can count on our team to perform maintenance and diagnosis of your IT needs, responding quickly during any critical issues. . Many managed it services related tasks have been performed on a system-by-system or site-by-site basis. TotalBC is able to automate many tasks across systems and customer sites, which in turn only significantly reduces the time required for an expensive staff to go on-site and properly assess your problems.